Resale value. The bane of all new car existence. A lot of times, when a customer comes in to sell their car and discovers how much their once new car has depreciated, they’re in a state of shock. While we’re known to give the most cash for used cars in Los Angeles, the simple fact of the matter is some cars depreciate more heavily than others. 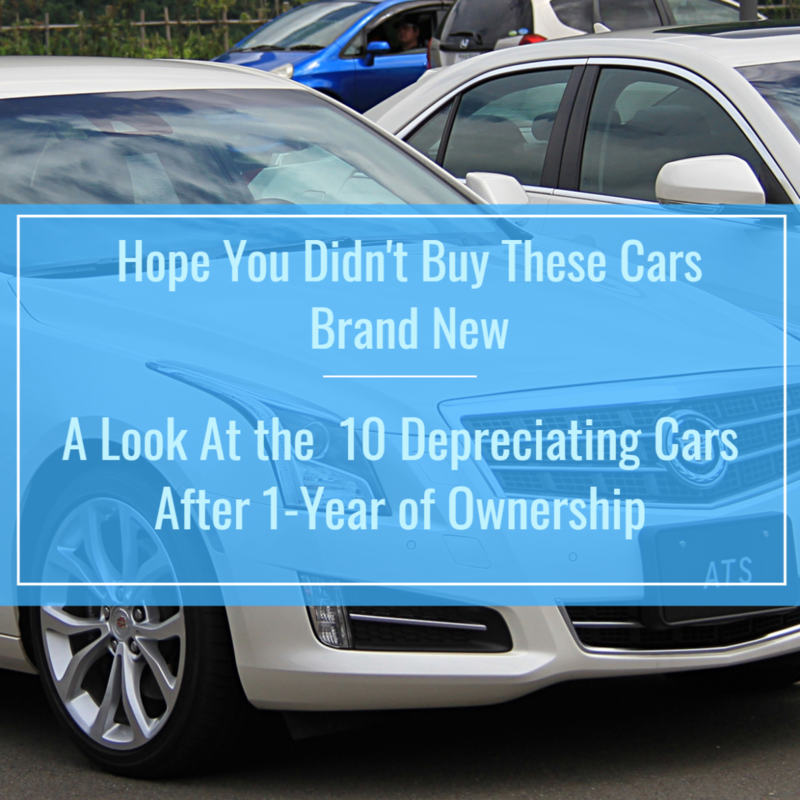 Unfortunately for new car owners, depreciation isn’t predictable; especially if your car is a brand-new model. Factors ranging from reliability to desirability all play a role in determining how much or how little a car’s value will tank – so let’s hope your car didn’t make the list.